RootsMagic To-Go will transfer your data files to the removable drive and to your home computer. Insert your thumb drive into the computer. Open the RootsMagic To-Go program. From the drop down menu, select the drive letter of your thumb drive. Click the "Transfer data" button to bring up the transfer screen. Mark the checkbox in front of any files you want to transfer. RootsMagic To-Go keeps track of which files have changed and tells you which way you need to copy each file. If the folder is not the one you want to transfer from, click the "Change Folders" button and you can set the sync folder for both the computer and flash drive. Click the "Transfer Files" button. Note: RootsMagic To-Go does not transfer your multimedia files to the removable drive. Your media pathnames will remain. Warning: When you transfer files, don't modify both the desktop copy and flash drive copy of the file without syncing your data in between. If you do happen to modify both copies of the data files, RootsMagic To-Go doesn't know which one to keep and tells you there is a conflict. Then you have to tell RootsMagic which copy to keep. 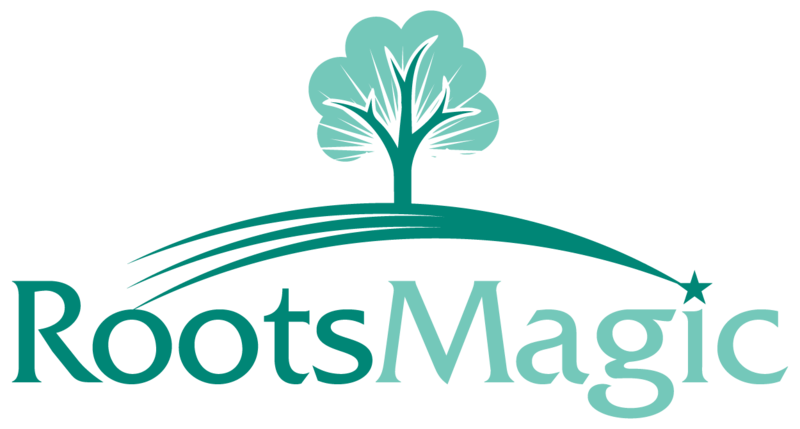 For more details refer to pages 245-249 in Getting the Most Out of RootsMagic Version 7.